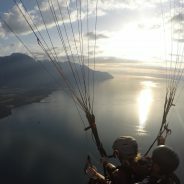 Discover below some paragliding sites that caught our attention. 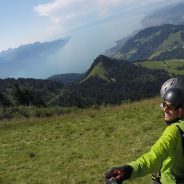 Do you have useful informations on one of your favorite sites ? Contact me and the list will be enriched 🙂 thanks in advance.